A firm responsible for making packaging for food and drink manufacturers has been fined £160,000 for health and safety violations after a worker had his hand maimed by one of their machines. 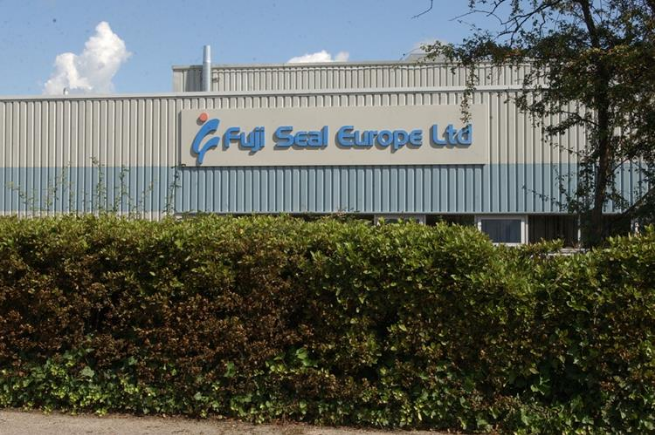 In a case at Maidstone Crown Court on 18th November, Fuji Seal Europe Ltd were found guilty of breaching Regulation 11(1) of the Provision and Use of Work Equipment Regulations 1998. They were fined £160,000 and ordered to pay costs of £12,680.80. The company was found not to have fitted a suitable safety guard onto their machine, leaving the health and safety system flawed and dangerous. This led to the unfortunate worker having skin ripped off his right hand and fractured fingers, which now require a titanium support. Fuji Seal Europe Ltd are based in Gillingham, Kent, and they manufacture labels and packaging for food and drink products. Their range includes shrink sleeve labels, self-adhesive labels, pressure-sensitive Labels, and spouted pouches. Fuji Seal are not the only food packaging company to fall foul of safety incidents recently, with Jiffy Packaging Company forced to pay over £100,000 after breaching safety regulations earlier this month. Perhaps both companies should have done a better risk assessment. Regardless, make sure you check that those are fish fingers in that box!